20 felt sewing projects that are quick, easy, stylish, modern and appealing. 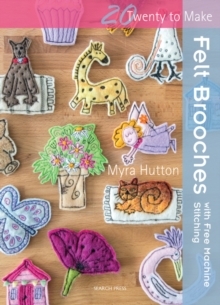 This book provides a range of fun and attractive felt brooch designs that will appeal to seasoned sewing machine users as well as beginners. 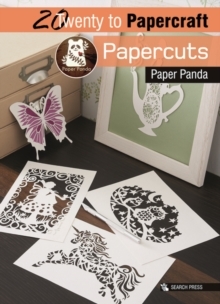 The designs include popular motifs such as an owl, a chicken, dogs, cats, cupcakes, fairies and flowers, as well as more quirky subjects such as a beach hut and a seed head. 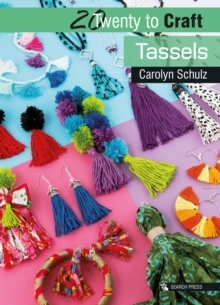 Some designs include organza, beads and other materials as embellishment. A techniques section is included which explains step-by-step all the stitches used, and a template is provided for each design. 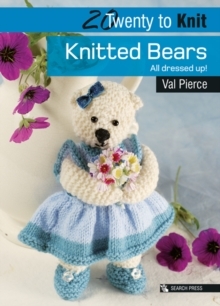 The author has made the 20 designs in bought felt which are featured in the styled shots. 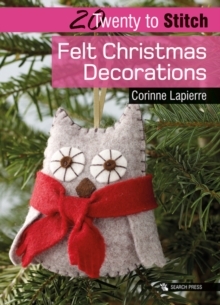 She has then re-made each project using her own handmade felt to showcase the different effects that can be acheived with texture and depth of colour. Each of these alternatives has been photographed in detail.